Do a Mitzvah and Volunteer for the Community Purim Carnival! 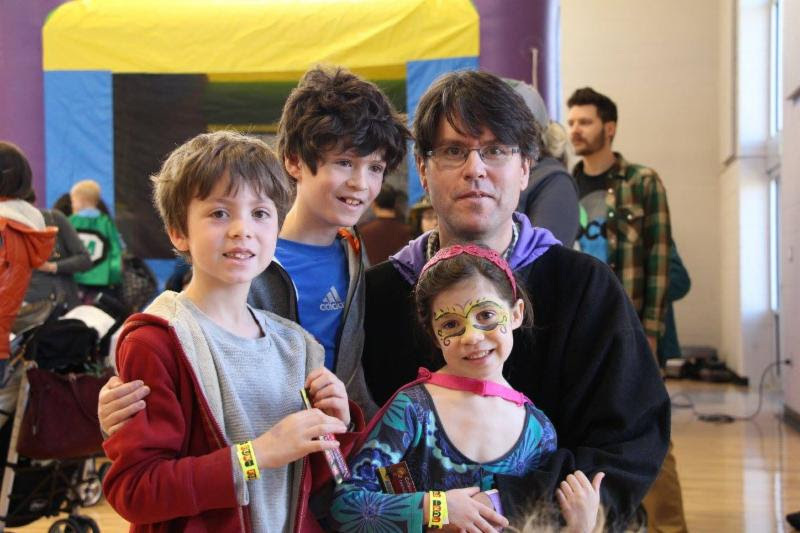 Purim is coming up and we're excited for our annual Boulder community-wide Purim Carnival on Sunday, March 4 from 9:30 am - 2 pm at the Boulder JCC. This year's event will be bigger than ever and we need lots of volunteers! Volunteers are needed to help with set-up, clean-up, running the games, supervising the prize area, and selling food. We are also looking for volunteers who have experience working with the special needs community to help us with the Sensory-Friendly hour from 9:30 - 10:30 am. If you are ready to sign-up for the volunteer opportunity full of fun, family, and community, please REGISTER HERE. HAPPY PURIM! Thank you to our Purim Carnival Sponsors! The Great BJTI Bake Off: Hamantaschen Edition!